Best Retirement Living At its Best! Summerglen Golf Community Offers an 18-hole championship course, Activities all year long, plenty of amenities, low HOA that Includes Wifi, Cable, Trash twice a week, mowing, edging and $20 Food Voucher. This beautiful Home VENICE Model is waiting for you. 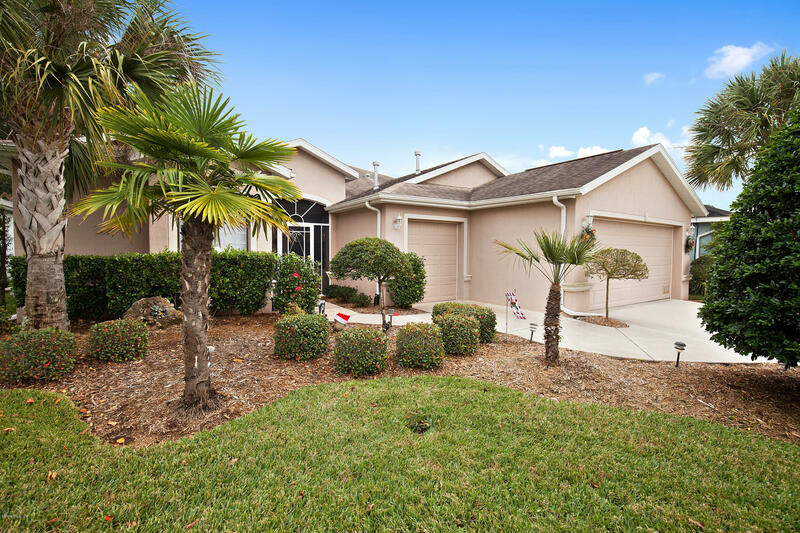 Spacious enclosed lanai with 517 sqFt and surround sound, Family Room wire for Home Theater and Bose system. Granite countertop w/ogee edge in kitchen and Central Vacum system. Great and Family Room, MasterBed and Bath, Lanai all have Sound System. Tile throughout except bedrooms. Garage for your Golf Cart, what else you can ask. Make this Christmas wonderful and get yourself this home.